Top of the morning to you. How well do you know the Emerald Isle? 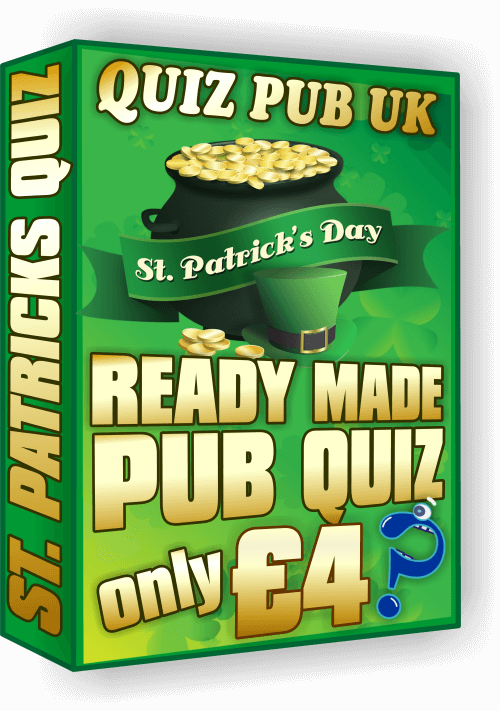 This Paddy's Day Quiz was really difficult to make trying to find a good balance of easy and tricky questions to suit any crowd, we wanted to get this one perfect and we did it in 4 days. 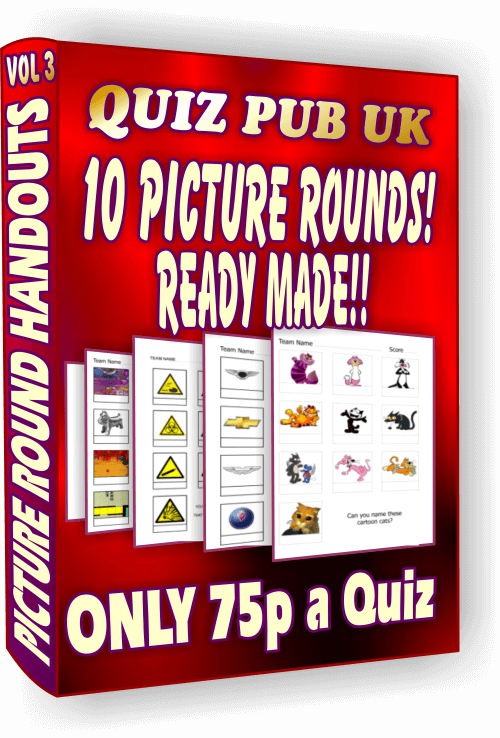 This quiz pack has 4 rounds plus a brain teaser and a 10 picture handout round of iconic Celtic symbols, 20 Irish general knowledge questions, Million Pound Drop and Irish Greats Audio Music round on MP3, Quiz Team Answer Sheets and Tie Breaker Questions all in a pack as an instant download for the best Saint Patrick's Day Quiz ever! 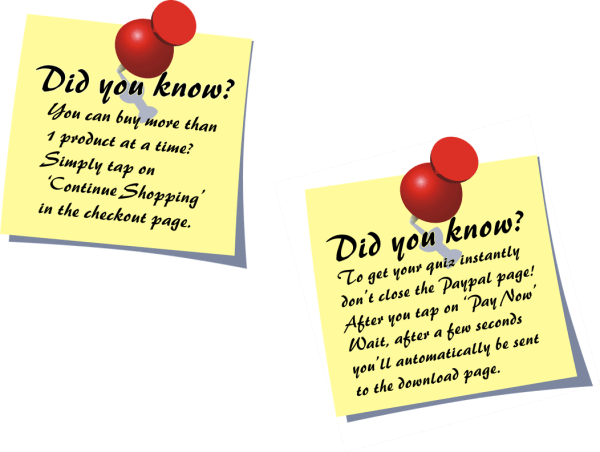 You get full instructions with everything and the questions and answers come in 3 formats, notepad, PDF and Word so it does not matter what computer you have. 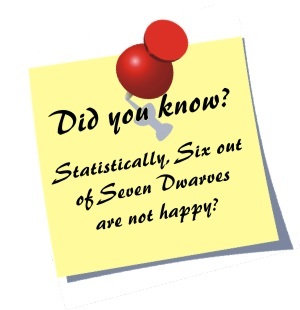 Your quiz teams will love this quiz because it's quite easy and more importantly it's fun to play, Slainte! 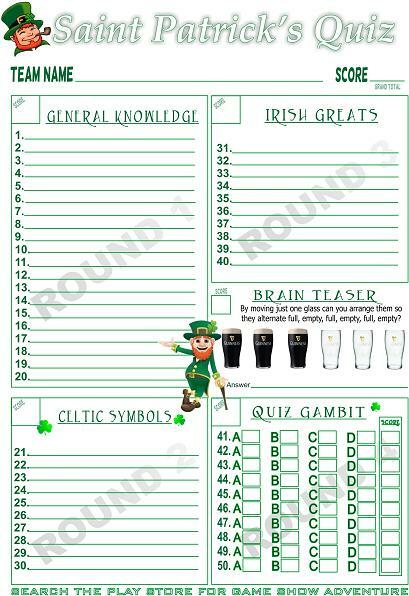 The above answer sheet in the St. Patrick's quiz pack is very high quality, this is a low resolution image and won't print nice at all so copying it is pointless, just saying, so you don't waste your time. 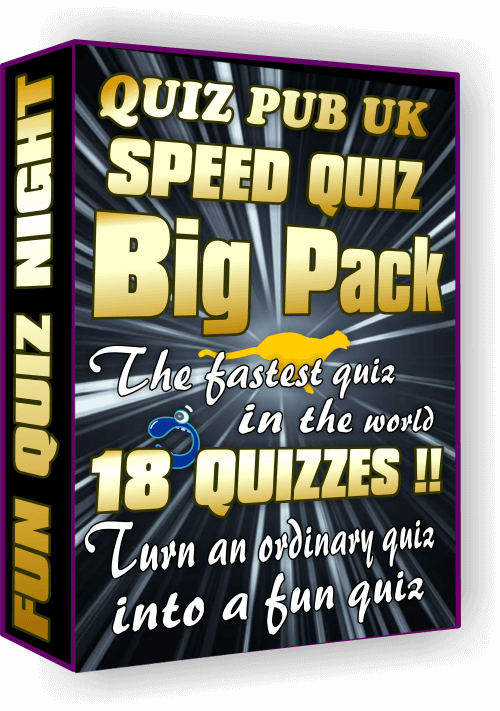 A memorable pub quiz that will make your quiz the talk of the town. Because you won't find a St. Patrick's Quiz like this one for free, that's a fact. 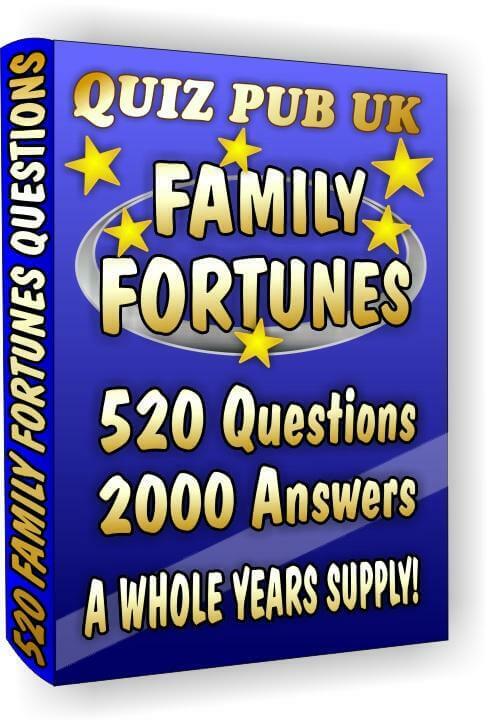 If you think that £4 is too expensive then you have to ask yourself how much are you willing to work for and how much time do you have to make a special quiz like this. If you have a day to spare then you might just about make one in that time, but not to this standard, this quiz took 4 days to make. So we're offering you our quality work for just 10p an hour, does it sound expensive now? Here's some questions and a picture taken from this wonderful Paddy's Quiz. In which city is the world famous Guinness brewery? 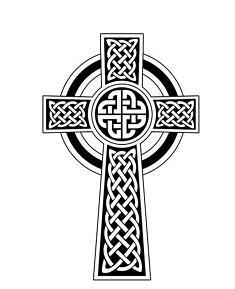 Which country in the British Isles did St. Patrick come from? Which is the closest country in the British Isles to Ireland? What was the Celtic Tiger that ended in 2008? True or False, there are no wild snakes in Ireland?